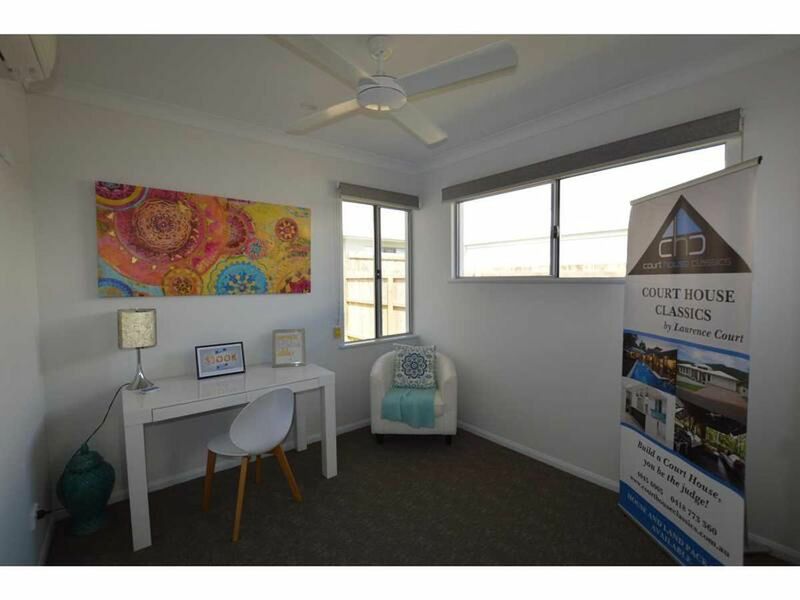 Best display home! 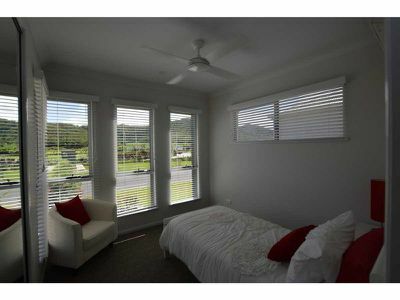 Can not be missed! 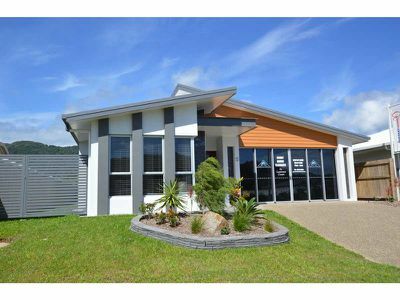 This is one of the most well-built home built by an award winning builder in Mount Peter Estate. Great investment within one years rental guarantee. Featuring 4 great bedroom, 2 bathrooms and nice open plan living area. 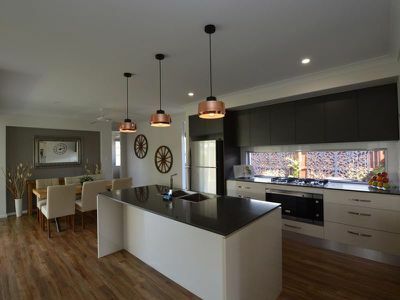 Modern stone benchtop kitchen with an extra coffee making room. 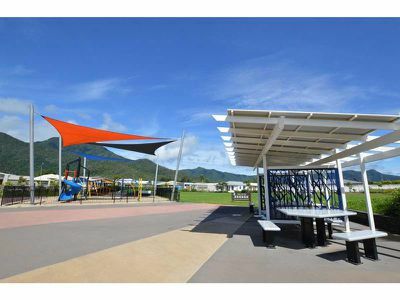 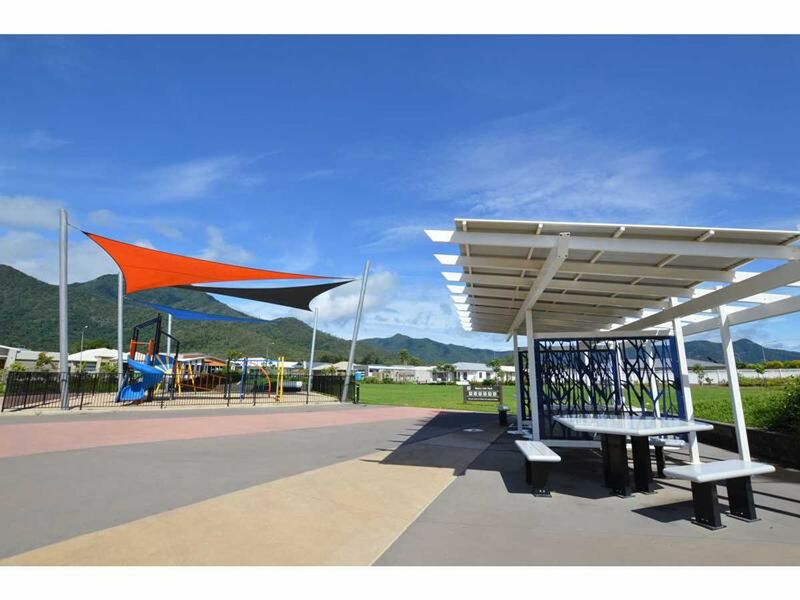 Playground , basketball court and out door gym are nearby. 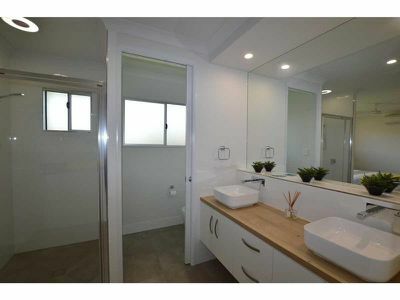 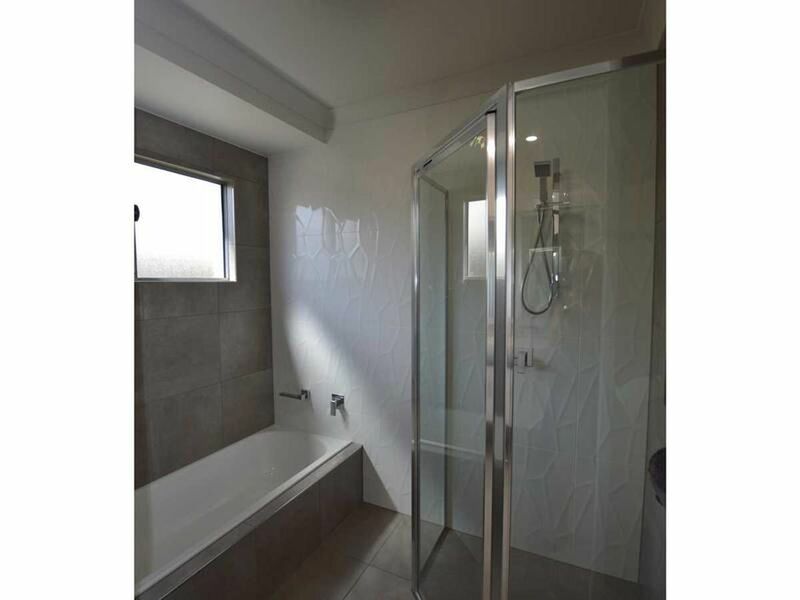 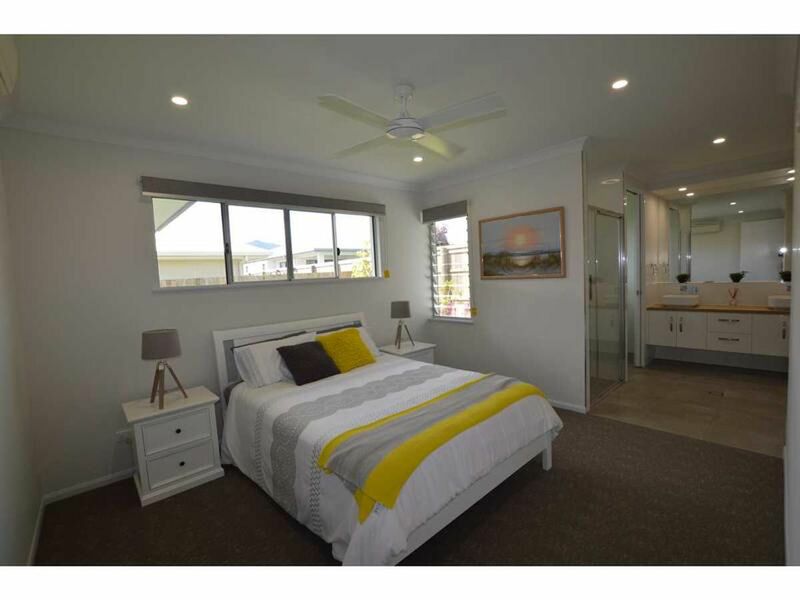 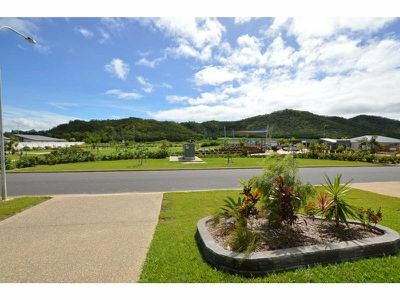 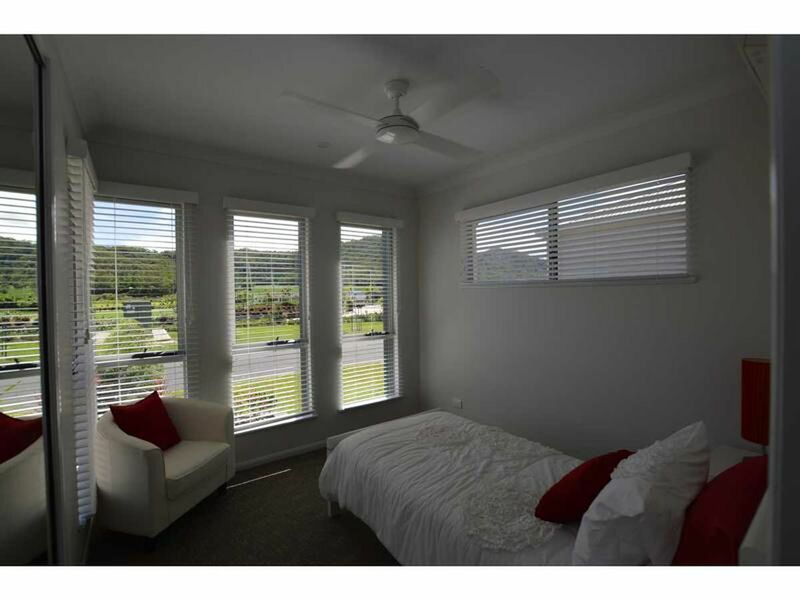 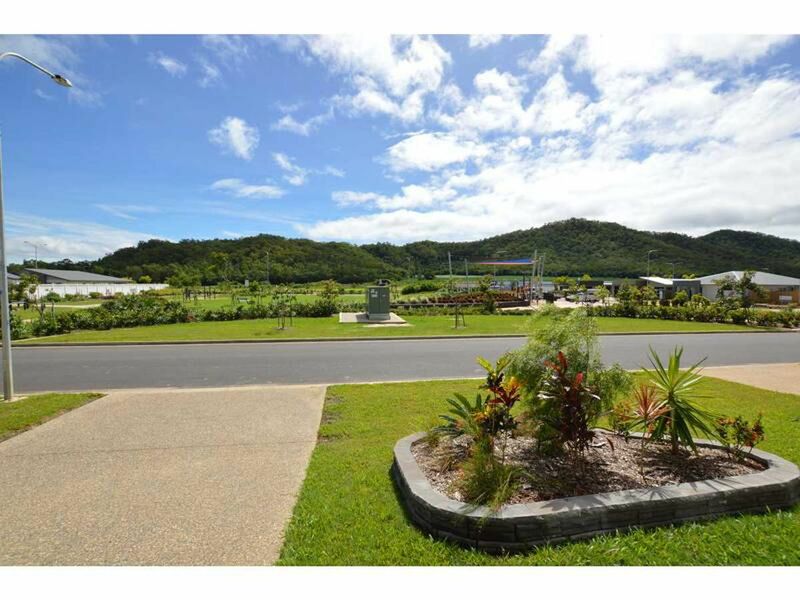 Call now to inspect this top quality display home at 5 Mamu Link Mount Peter!